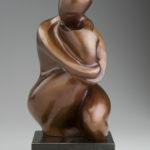 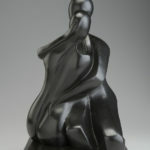 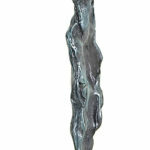 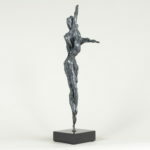 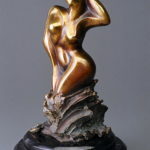 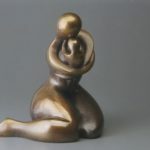 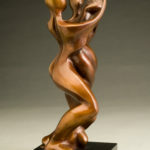 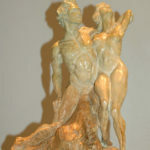 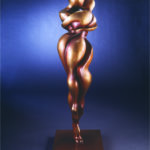 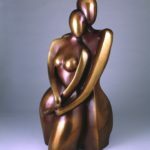 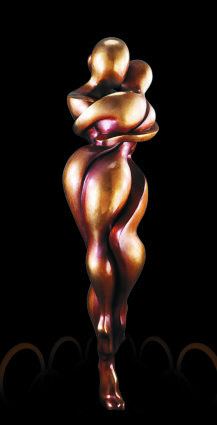 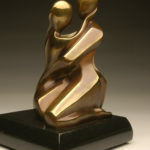 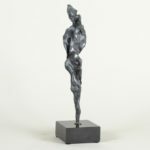 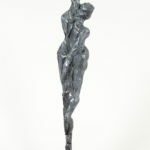 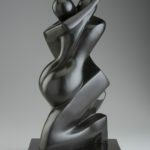 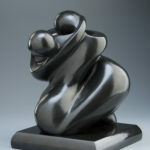 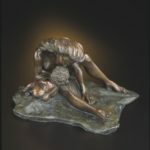 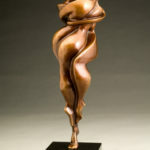 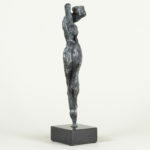 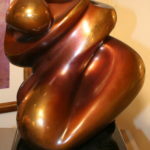 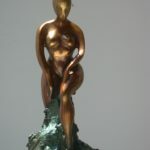 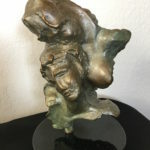 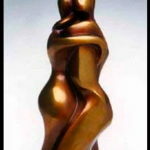 Figurative art is derived from images, objects and elements from the natural world. 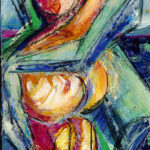 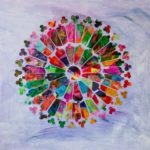 This representational style of art depends on the execution of formal elements: line, shape, color, light, dark, mass, volume, texture, and perspective. 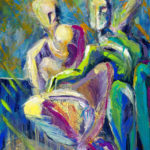 Because figurative art is representational by definition, it’s often seen in contrast to abstract art.